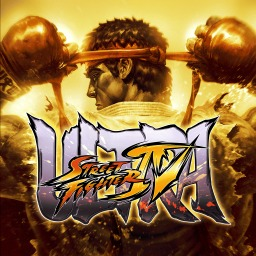 Following in the path of content from recent years, the Capcom Pro Tour 2019 DLC adds another exclusive stage, as well as costumes for certain characters. 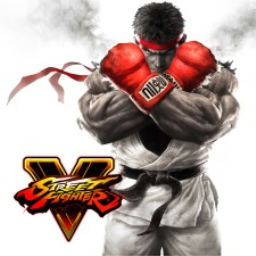 Capcom has revealed the latest batch of costumes to be heading towards Street Fighter V. Amongst the four costumes arriving for Ryu, Sakura, Alex, and Zangief are outfits from Mega Man and Red Earth. 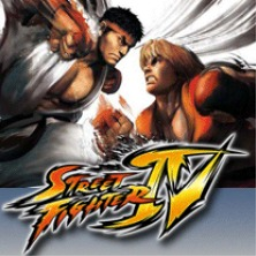 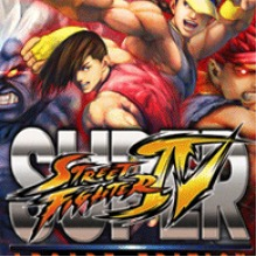 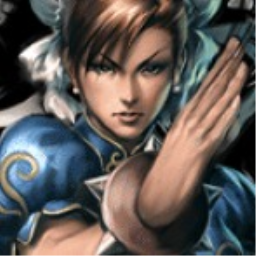 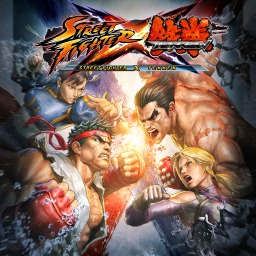 The first Street Fighter game with trophies was Street Fighter IV, which was developed and published by Capcom Entertainment Inc. and released on 20 February 2009. 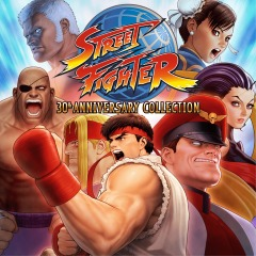 Since then there have been 6 more games in the series with trophies, the most recent being Street Fighter 30th Anniversary Collection which was developed and published by Capcom Entertainment Inc. and released on 29 May 2018.